Self-care really is the most important ingredient to a happy life. If we are hungry or thirsty, we are in a state of discomfort and will therefore be unhappy. If our shoes are a size too small, we are in a state of discomfort and will therefore be unhappy and as well as in pain. If we neglect to get proper sleep, we can become disoriented, more apt to be unable to handle stress factors and will therefor be unhappy and perhaps a danger to ourselves and others. Self-care not only includes, proper eating and drinking habits, proper sleeping habits but also includes maintenance of physical strength, flexibility as well as benefiting from various bodywork therapies. Bodywork such as massage, reiki or reflexology are great methods of external help to relieve the tension of day to day living. Meditation, yoga and stretching are wonderful ways to help maintain the balance of stress as well. Fast paced modern life has one believing that they do not have enough time in the day for self-care. There is always something that needs to be done. Appointments to keep and deadlines to meet. Self-care begins the moment you awaken in the morning until the moment you fall asleep at night. It is as important as breathing. When self-care is neglected for an extended amount of time stress can make you feel overwhelmed, cause your immune system to weaken and then disease can begin to take over your body. 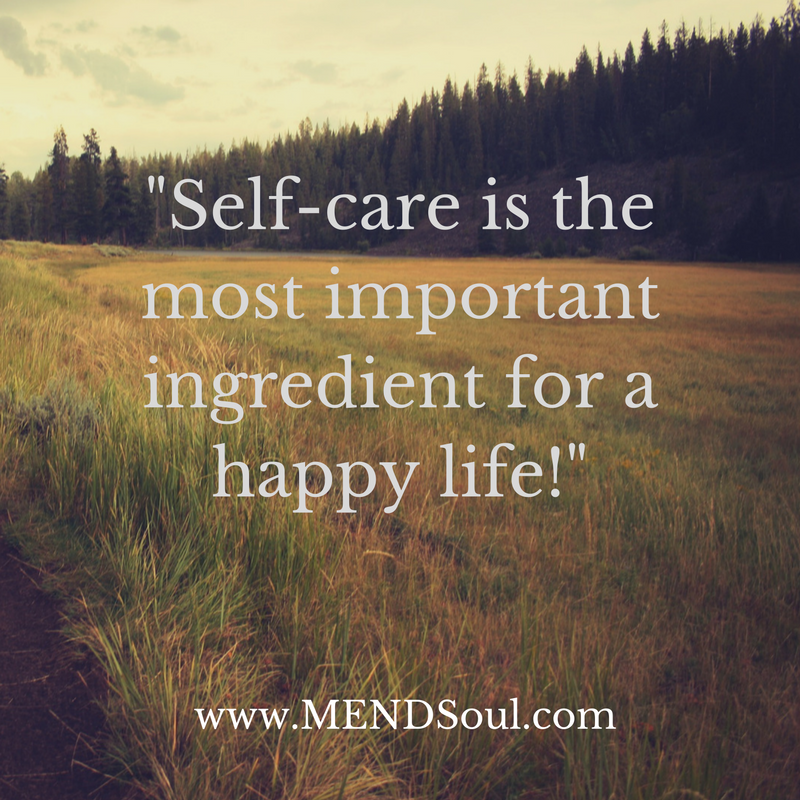 How have you committed to your own daily Self-Care?